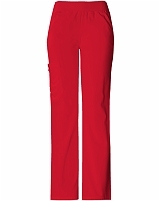 Medical Discount Scrubs is a medical uniforms retailer that specializes in discount scrubs. 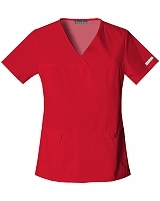 We carry a full line of brand name medical apparel from the leaders in the industry; Cherokee scrubs and Dickies scrubs. 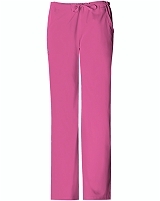 With new styles and colors introduced each season and frequent promotions, we work on infusing style and savings into the purchase of the perfect scrub top or pant. 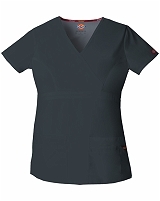 As our name implies, we never stray from the philosophy of discount medical scrubs that don’t discriminate on quality, and Cherokee and Dickies medical uniforms help us to deliver the goods. 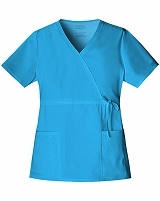 Whether shopping for surgical scrubs, dental scrubs, or nursing uniforms for any purpose, Medical Discount Scrubs has a full selection of medical apparel. 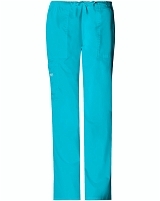 We carry specialty sizing, with tall and petite scrubs for women and men, as well as a full Iine of maternity scrubs. 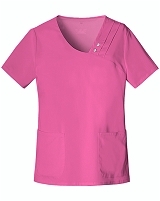 We also carry industry-specific collections such Tooniforms scrubs by Cherokee, or Baby Phat scrubs for a more sophisticated style. 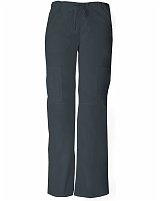 Dickies Everyday Scrubs is a fan favorite, as are Cherokee Workwear scrubs. 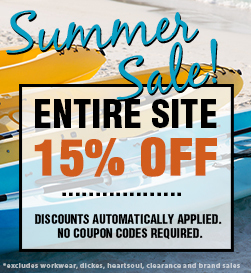 Browse our latest line of Dickies Xtreme Stretch and other leading scrub lines on sale and with discounted pricing.